As winter turns to spring, a black bear and her cubs leave their den. The babies follow their hungry mother as she searches for their next meal. 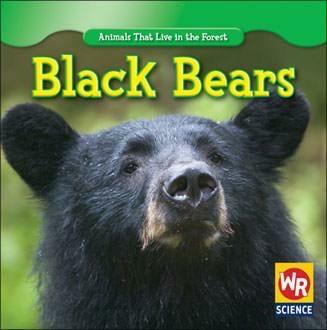 In Black Bears, learn all about this amazing animal's life in the forest.